Send flawless DVI video and RS-232 control signals over a single strand of SC-Terminated Fiber Optic cable-- up to 300m away. 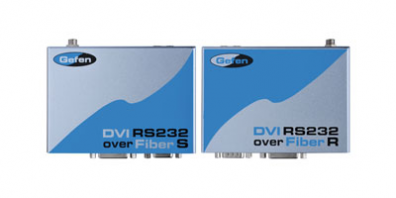 The Gefen DVI RS-232 over Fiber is a perfect solution for extending and managing control systems, touchscreen or digital signage applications at great distances. 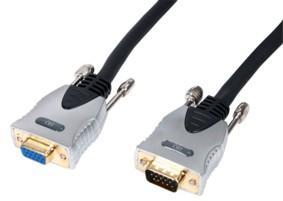 The DVI RS232 sends DVI, RS-232, and IR signals up to 1000 feet (300 meters) using a single CAT5 and single SC fiber. RS-232 and IR signals are transmitted over a single CAT5 cable while the DVI signal is transmitted over a single SC fiber. 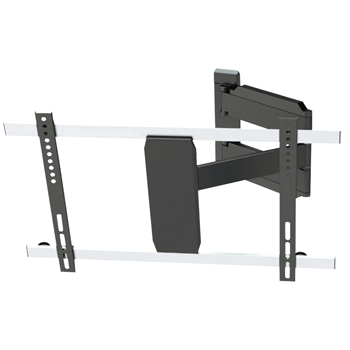 The DVI RS-232 over fiber system consists of a Sender and a Receiver unit. The Sender connects to the computer"s DVI-compliant video card output, and RS-232 port. The DVI RS-232 over fiber Receiver connects to the remote display and RS-232 and IR devices. 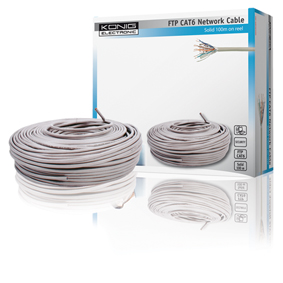 One strand of fiber optic cable with SC connectors and one CAT5 cable connect the Sender and Receiver together. 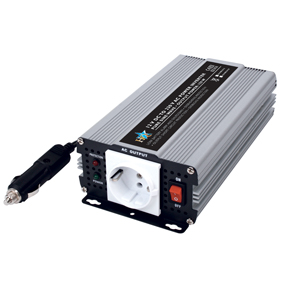 This product is HDCP compliant.